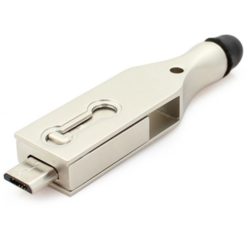 Manufacturer of a wide range of products which include credit card shape pendrive, bat shape metal otg pendrive with stylus, big ring lock metal usb pen drive, 2.0 customized leather usb pendrive, credit card shape pen drive and cube pen drive. 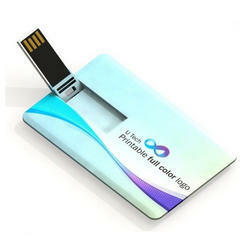 Credit Card Shape Pendrive is a device used for data storage that includes a flash memory and an integrated Universal Serial Bus (USB) interface. 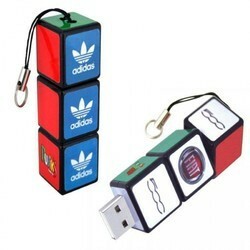 Most USB flash drives are removable and rewritable. 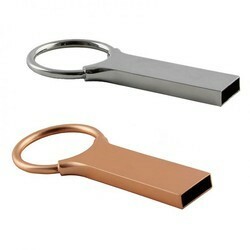 Backed by the team of dexterous professionals and advanced infrastructure, we have been able to offer 2.0 Customized Leather USB Pendrive that is extensively demanded in schools, offices and corporate sectors. 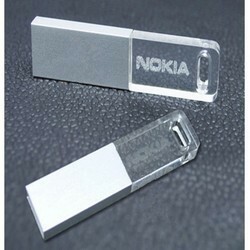 We have some enthralling collection of Plastic Customized Crystal USB Pendrive. 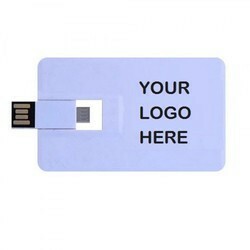 We have some enthralling collection of Customized OTG Pen Pendrives.